‘Te Pou Here’ refers to the mooring post and comes from “te pou here takata, te pou here tikaka” – the post that ties the people and the customs together. This is a central place where our people can choose to connect, network and unite. 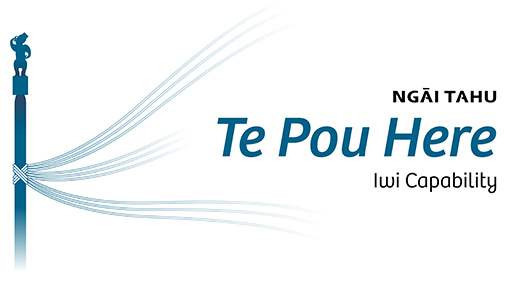 Te Pou Here can help you connect to your iwi and give you information about professional and cultural development, employment and business opportunities across the Ngāi Tahu businesses owned at a tribal level. Choose one of three profiles to complete, depending on where you are in your career.